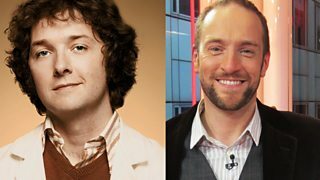 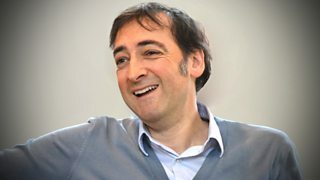 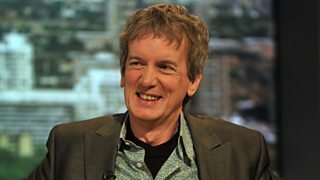 A look back at radio comedy in the early 1980s, with Angus Deayton and Michael Knowles. 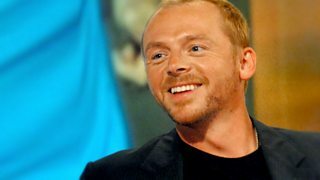 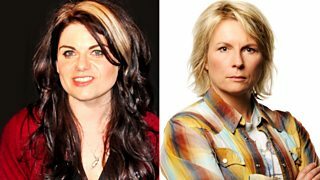 Journalist and author Caitlin Moran interviews her comedy hero Jennifer Saunders. 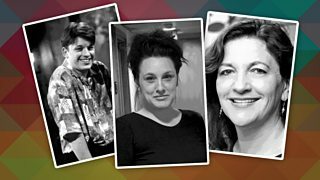 The Doctor Who stalwarts meet in the tag talk show. 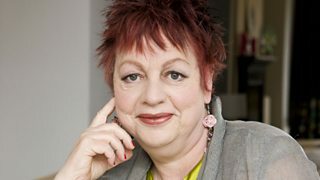 Mark Lawson talks to Jo Brand. 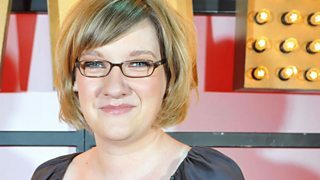 Mark Lawson interviews comedian Sarah Millican. 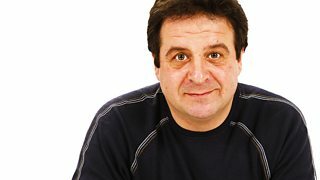 The Genius comic asks the popular stand-up about the merits of outdoor toilets. 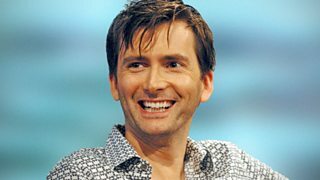 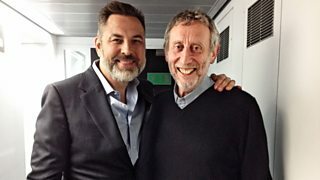 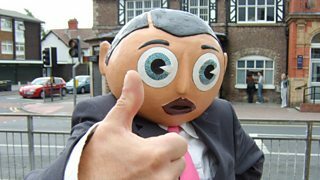 David Walliams talks to Michael Rosen about writing both children's books and comedy. 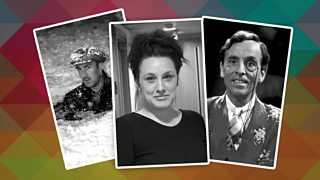 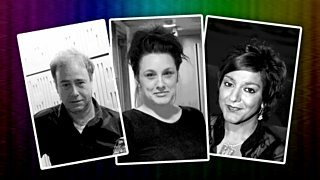 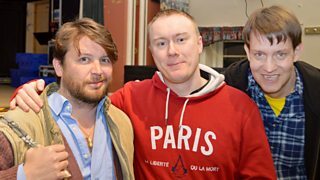 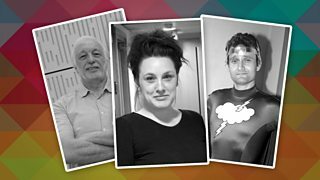 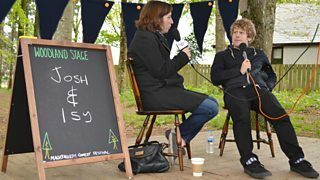 Isy Suttie chats to Machynlleth Comedy Festival performer Josh Widdicombe. 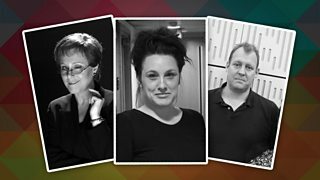 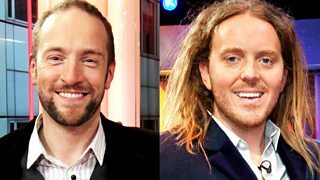 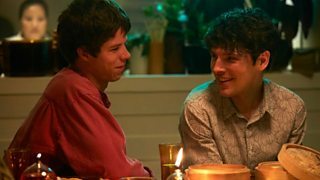 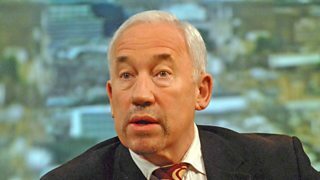 Series in which public figures choose others to interview. 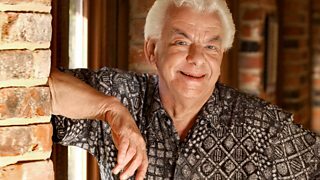 Jo Brand talks to Barry Cryer. 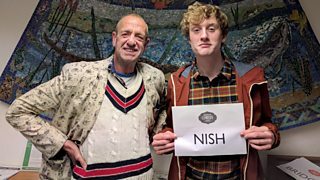 Arthur Smith chats to James Acaster after his gig at the Tabernacle, Machynlleth. 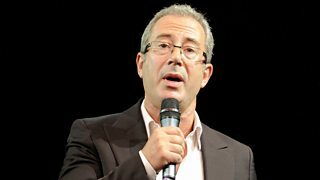 Barry Cryer talks to Mark Thomas. 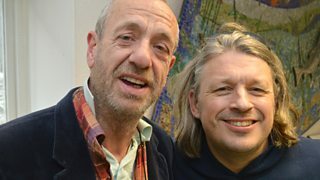 Arthur Smith chats to Richard Herring about performing at Machynlleth. 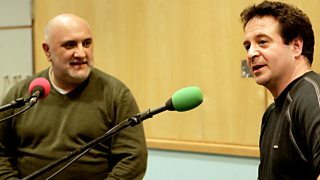 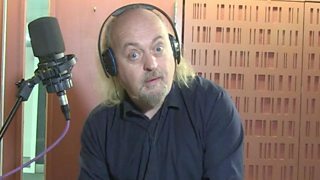 Mark Thomas talks to Alexei Sayle. 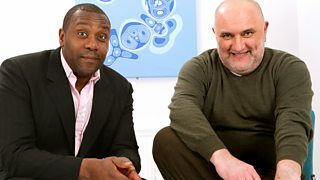 Alexei Sayle talks to Lenny Henry.